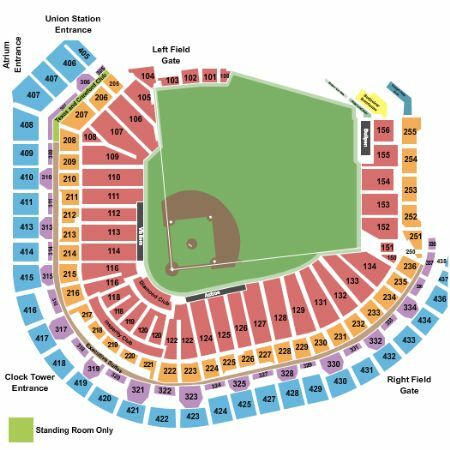 Houston Astros vs. Chicago White Sox Tickets - 5/20/2019 - Minute Maid Park in Houston at Stub.com! Does not include admission to event. Mobile Entry Tickets. Must have smart device on hand to enter event. Do not print these tickets. You must be 16 years of age or older to attend this event. Obstructed View Seating. Does not include admission to event. Does not include admission to event. Mobile Entry Tickets. Must have smart device on hand to enter event. Do not print these tickets. You must be 16 years of age or older to attend this event. Obstructed View Seating.